I need a floor pouf. 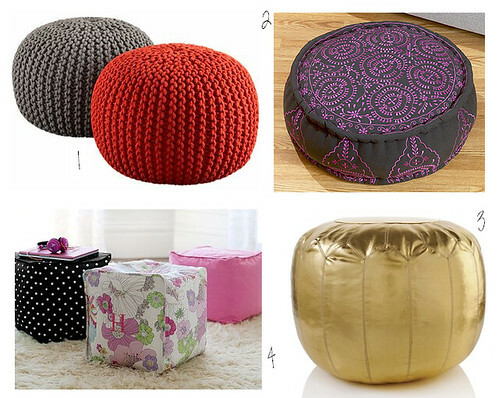 Well I want a floor pouf; because I don't think anyone really needs a floor pouf. Also, I just like saying pouf.